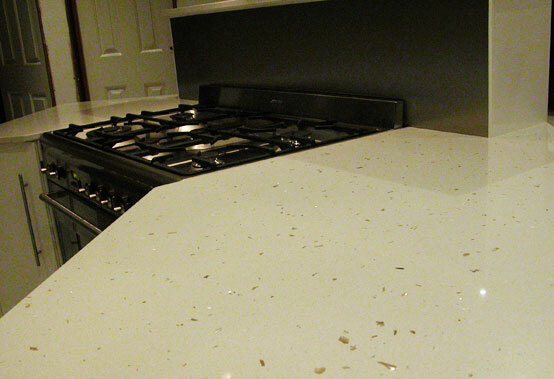 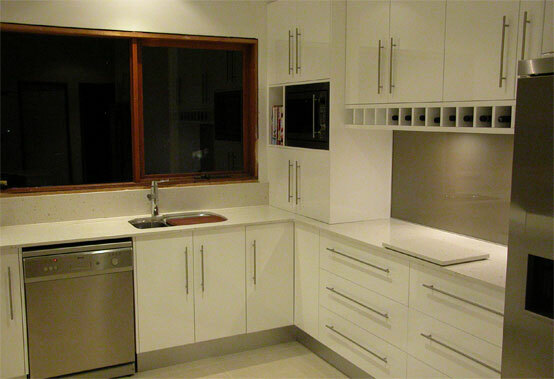 Joinery manufacture and fitout using the latest materials and finishes to create a contemporary residential kitchen. 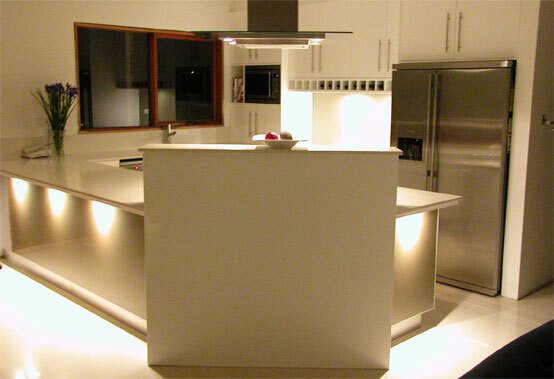 Need a seamless shop fitting solution? 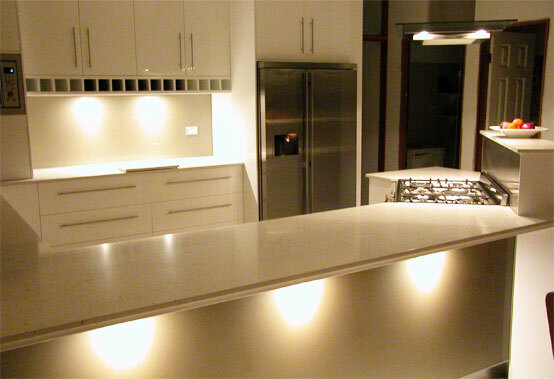 JBM’s national head office is based in Brisbane with operations across Australia.